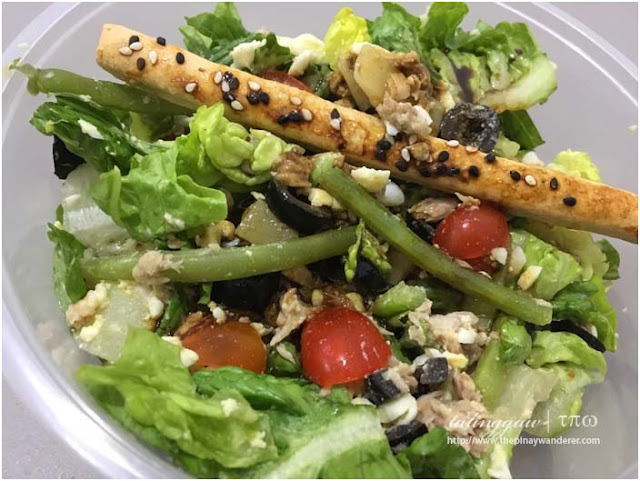 Home » Makati City , metro food trips , salad stop » Food Trips | 5 Healthy Grabs at Salad Stop! 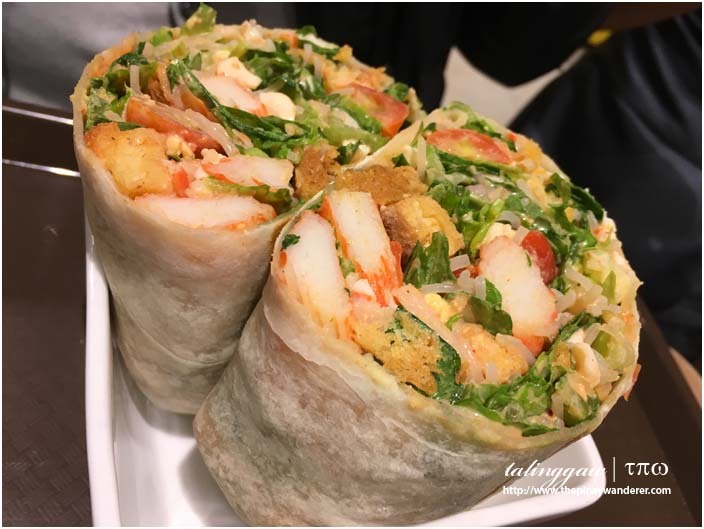 Food Trips | 5 Healthy Grabs at Salad Stop! Looking for something healthy and filling at the same time? Check out Salad Stop! Anyway, I first noticed SaladStop! in my current work as one of my bosses usually bought his lunch from Salad Stop!. I got curious and check it out, too, one dinner time. My first try -- Tuna San salad (photo above), sans avocado at that time (they replaced it with grapes, btw). It costs 350 Php, 340 Php for the wrap version. Quite expensive for a salad (or wrap), right? But it's worth it peeps! 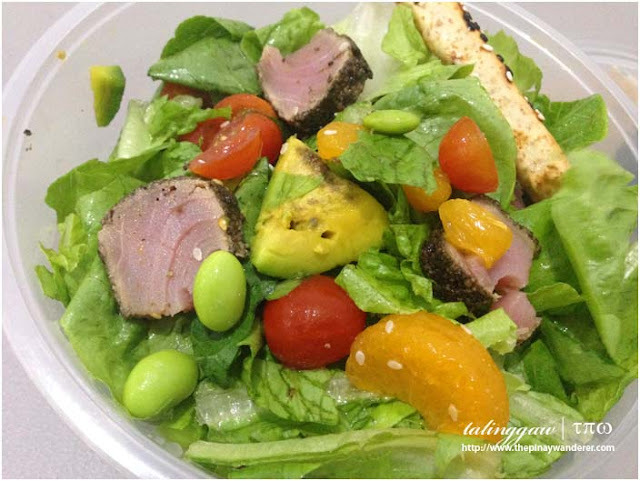 Lettuce, grapes and cherry tomatoes are all crisp and fresh, even the seared tuna, to think it's a to-go meal. And it's really filling! Salad Stop! 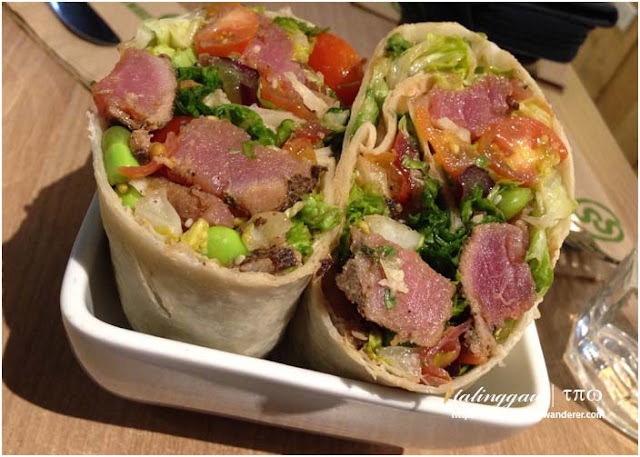 menu (Pinoy version) says it provides 550 calories (for salad, 697 calories for wrap), more than enough for a one meal calorie requirements. Big Bird is the latest addition to the salads that I've tried from Salad Stop! 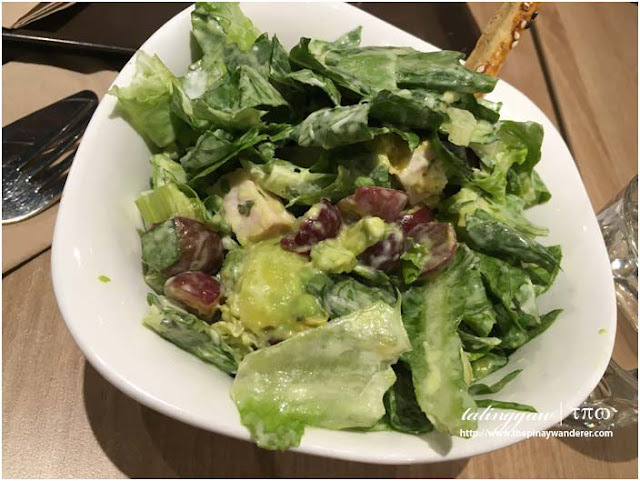 It is a fruit-based (avocado, green apple and grapes) salad with romaine lettuce, crunchy celery and roast turkey tossed in a creamy ranch dressing. This one's very light compared with oh crab lah but it will still satisfy your tummy. It did mine. And considering it has avocado, it's automatically added in my fave's list. Big bird costs 350 Php for the salad, 340 Php for the wrap. For a sweet and still healthy treat, strawberry banana muesli is a good try. 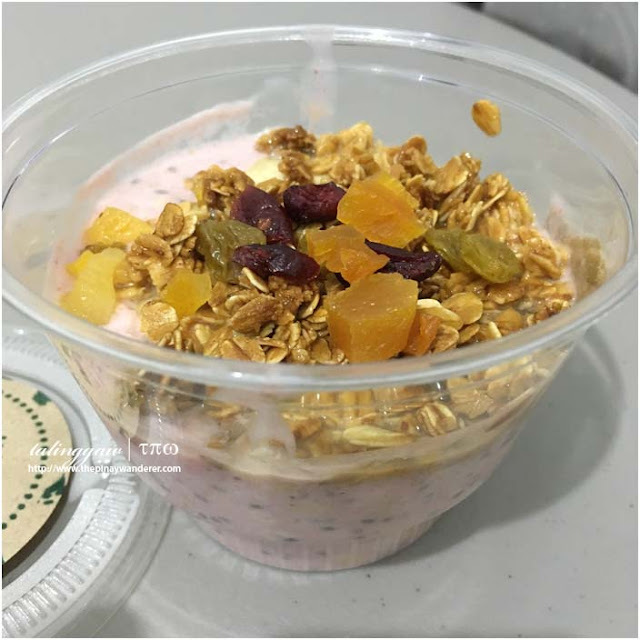 It consists of milk, honey, greek yogurt, rolled oats, granola, strawberry puree, chia seeds, banana, raisins and dried fruit (apricot and cranberries). I had it for a late breakfast one time and I instantly like it. The greek yogurt is not as as rich and creamy as the usual greek yogurt but it's just fine with me, I'm not into rich and heavy yogurt anyway. hi Steve, thanks for the welcome :) meron salad stop somewhere in bgc kung gusto mo mag try, medyo mahal pero sulit naman, fresh talaga ingredients at siempre masarap. 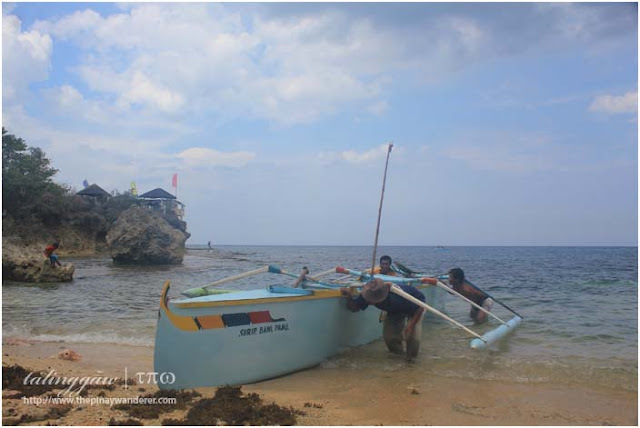 nakakagutom naman...dapat may coke pa..
bawal ang coke Arvin, hehe. Love salads! The one with crab is enticing me right now.